Great design contributes to a well-balanced life, and The Well is a space where building design encourages both neighbourly communion and professional motivation. By effortlessly blending a variety of experiences, The Well encourages residents to engage with their surroundings and to live, work and shop with creativity and purpose. 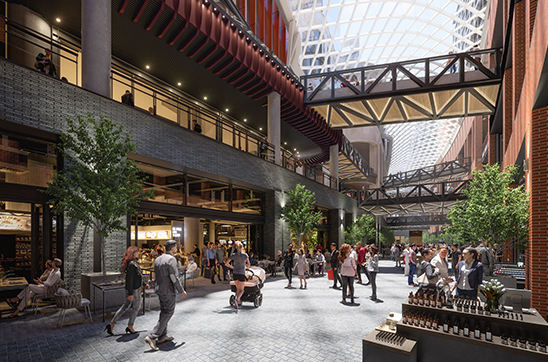 From international brands to local boutiques, The Well marketplace will feature an impressive array of retail and food experiences to impress food lovers and savvy shoppers alike. 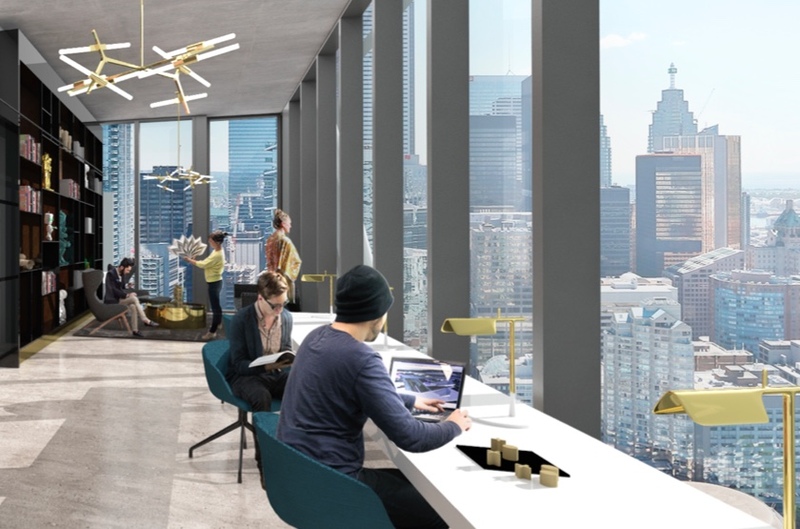 Flexibility is key to the modern workplace, and The Well’s signature office space is designed to help businesses be agile as they grow to meet their evolving needs. 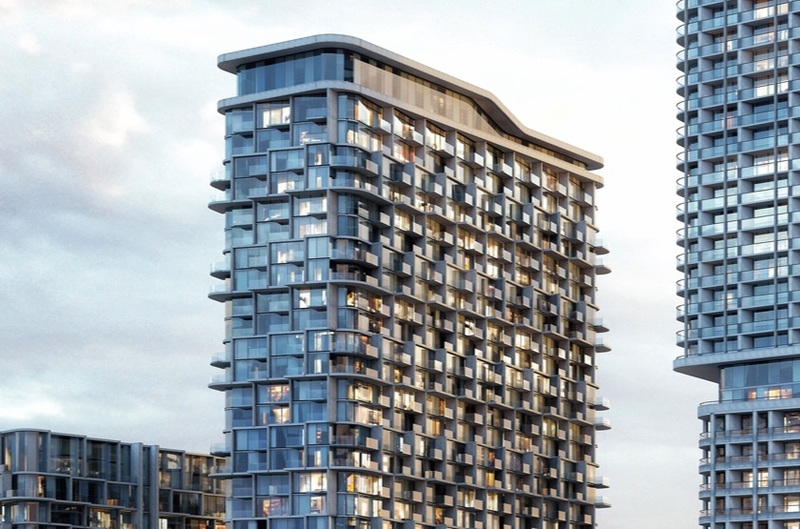 Spread over six buildings, The Well will provide a mix of rental and condo residences. These beautifully designed living spaces feature a variety of floorplans to accommodate all types of lifestyle needs. The Well is intentionally designed to be an extension of King Street West, committed to preserving the character of its surroundings through thoughtful architecture and design. The Well’s neighbourhood is a storied one, where hundred-year-old industrial properties have seen the laboured sounds of heavy machinery transformed into the gentle hum of computers and the promising buzz of new ideas. 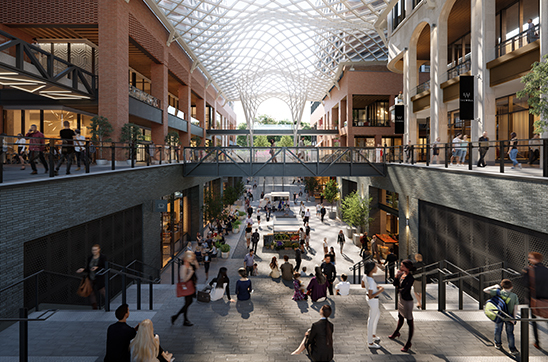 The property will incorporate brick and beam elements into its design to echo this industrial tradition, while glass and steel elements pay homage to an evolving skyline and city. At its heart, The Well is about ﬂuidity, creativity and connectivity. An evolving material palette mirrors the transition from the urban vibrancy of King Street West to the hustle of the ﬁnancial district. 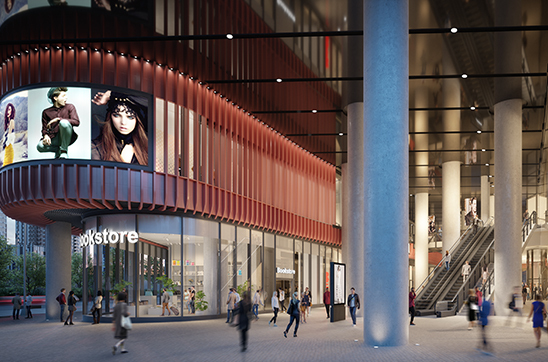 The bold brick and beam architecture of King Street West blends seamlessly with sophisticated applications of terracotta, glass and steel. 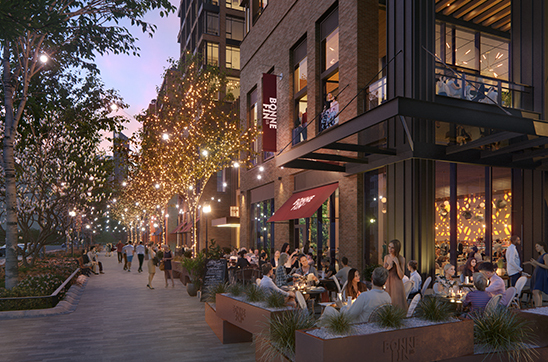 Pedestrian-friendly pathways will capture the atmosphere of cobblestone streets while also bringing functionality to the property. 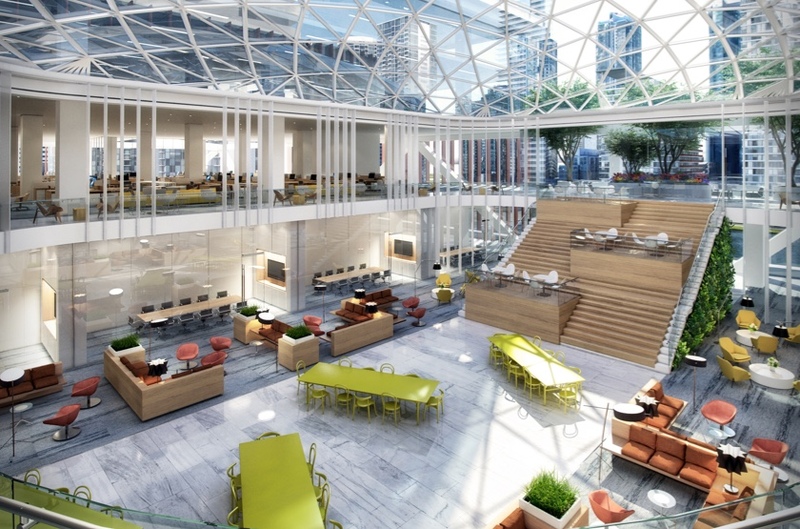 A glass ceiling and tall, wide windows will allow for plenty of natural light, and an open-air concept will encourage outdoor relaxation while optimizing space usage for tenants. 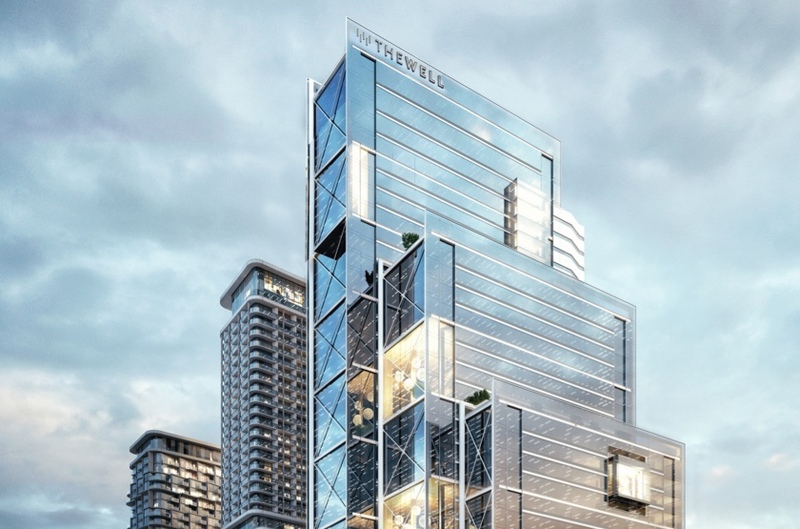 Drawing on the legacy, energy and aesthetic of the surrounding neighbourhood, The Well is poised to be a vibrant and magnetic extension of the The King West area. In an extraordinary blend of history and forward-thinking, The Well pays homage to the area’s past while shaping its future. 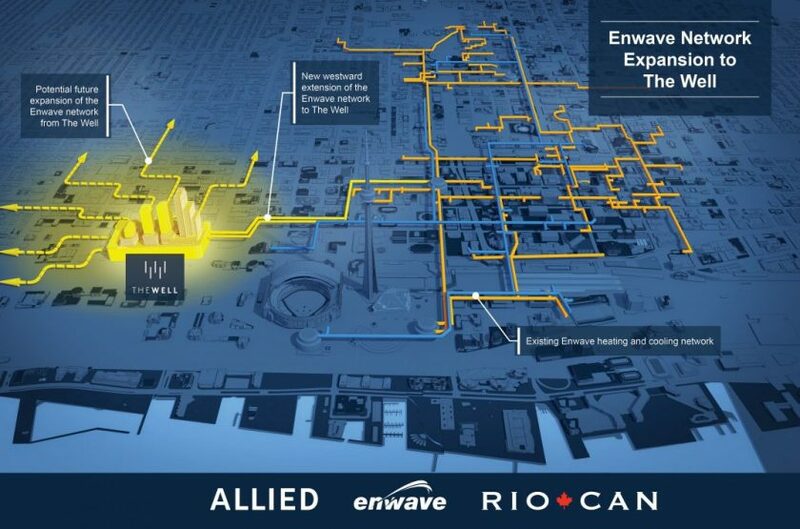 The Well joined forces with Enwave Energy Corporation (Enwave) to extend the existing deep lake water cooling and hot water distribution networks by building a new energy storage facility housed at The Well. This gives The Well and surrounding communities access to low-carbon, resilient and sustainable cooling and heating solutions.